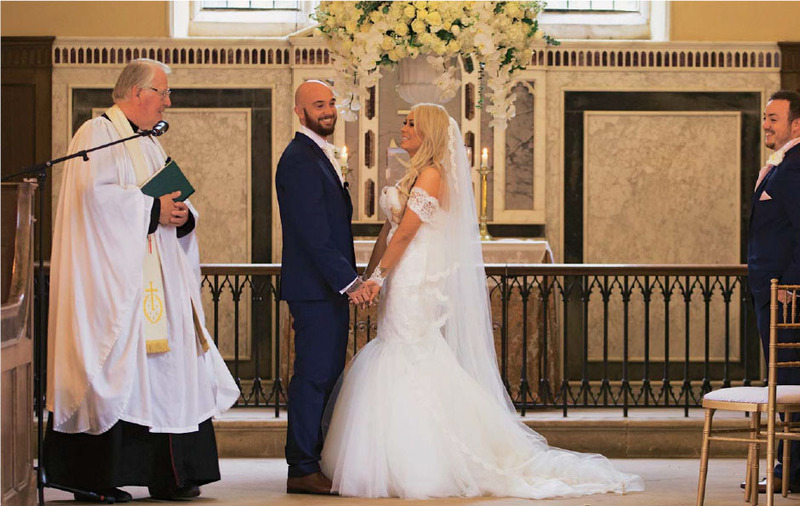 They do: footballer Stephen Ireland and his bride Jessica pose for their first photo as husband and wife. 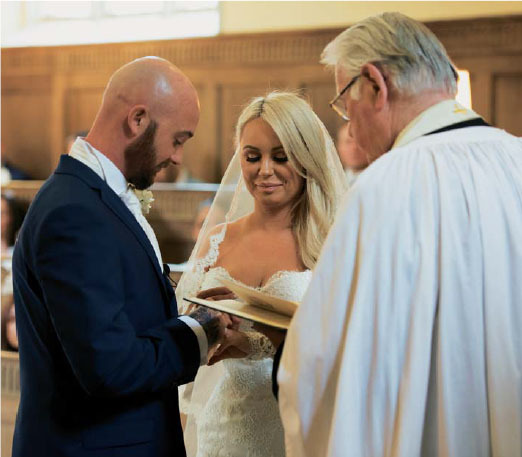 Premiership football star Stephen Ireland had been waiting for nine years to marry the love of his life and nothing, not even a broken leg, was going to get in his way. 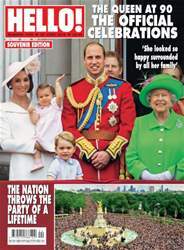 The former Irish international had his own match of the day despite suffering the injury during training just two weeks before the ceremony.